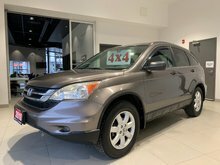 Home > Used Vehicles > Honda > CR-V > 2009 > 2009 Honda CR-V LX - 69,685 KM! STUNNING! 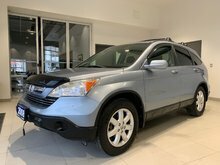 2009 Honda CR-V LX - 69,685 KM! STUNNING! One owner CR-V All Wheel Drive, finished in brilliant Tango Red! 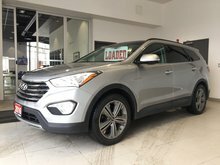 Equipped with: 166 horsepower 2.4L 4cyl engine, 5-speed automatic transmission, air conditioning, power windows/door locks/mirrors, tilt & telescoping steering wheel, cruise control, AM/FM CD audio system, and much more. 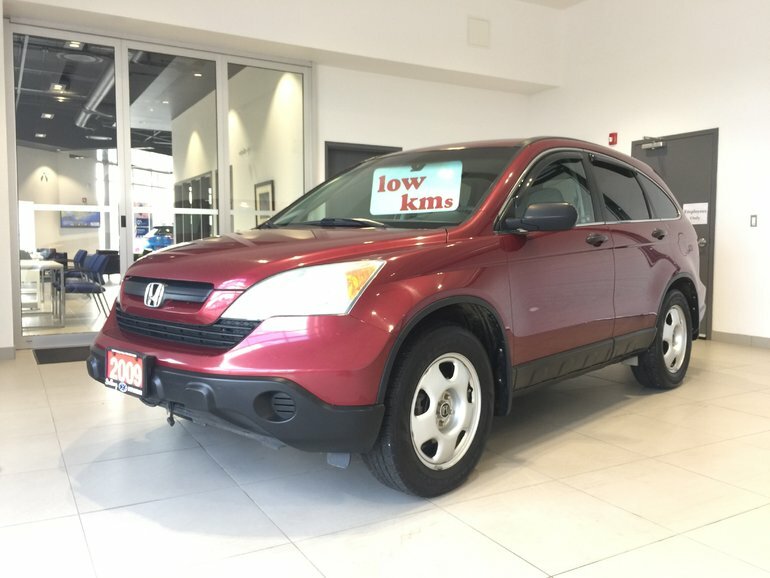 Interested in the 2009 Honda CR-V LX - 69 ?